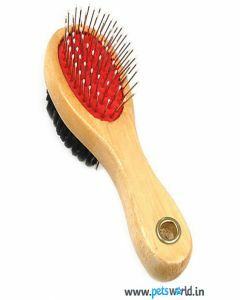 Brushing your dear dog not only strengthens the bond between you two but also helps you to greatly reduce the amount of hair fall in them. 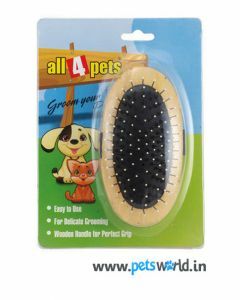 It creates a soothing effect in your canine and also offer a sleep-inducing effect. 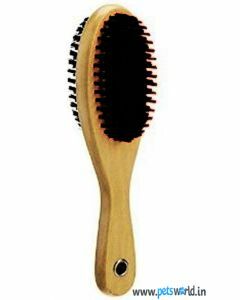 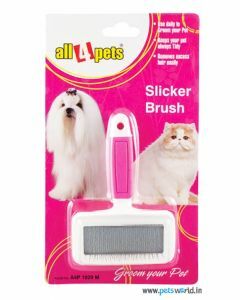 Regular brushing eliminates dirt and debris from the undercoat and prevents tangling and matting of the hair. 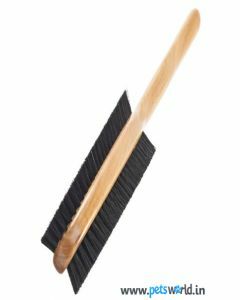 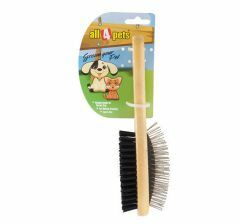 At PetsWorld, you can find the most fitting dog brushes for your breed as we have brushes for all breeds and size. 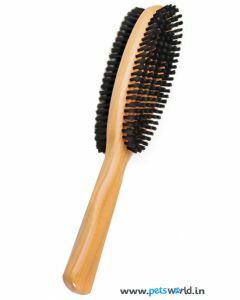 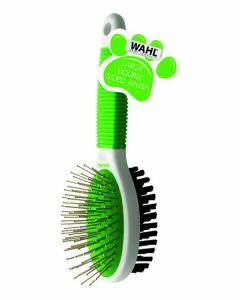 Brushes from leading brands like All4Pets and Wahl has been formulated from fine quality bristles offering a thorough cleansing action. 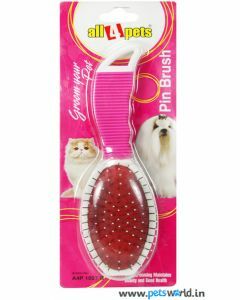 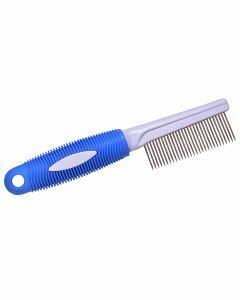 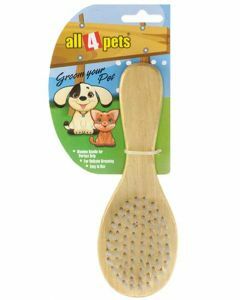 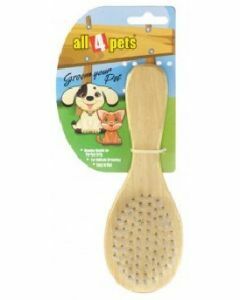 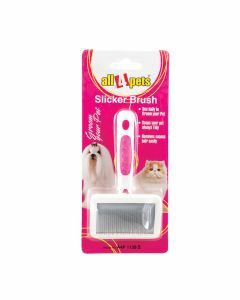 Double-sided grooming brushes are available which provides a dual action of stimulating the oil glands also to keep the skin and coat dirt free. 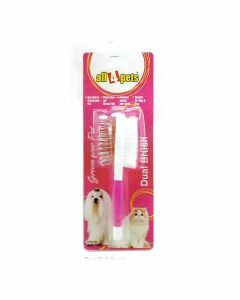 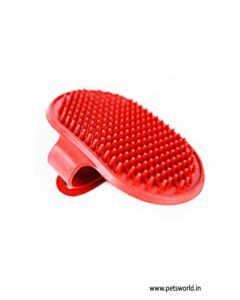 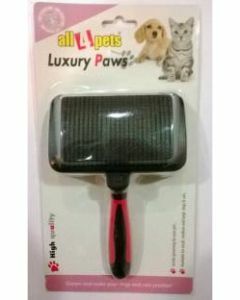 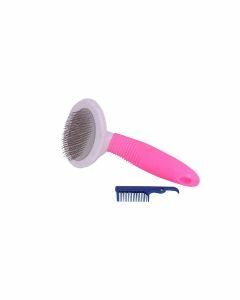 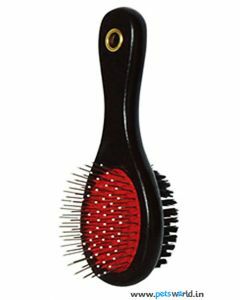 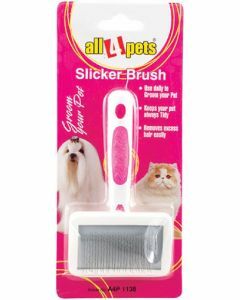 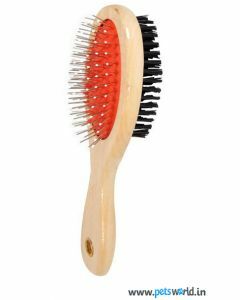 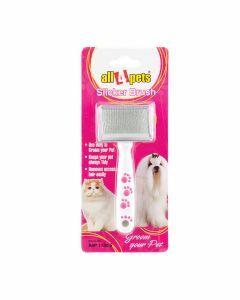 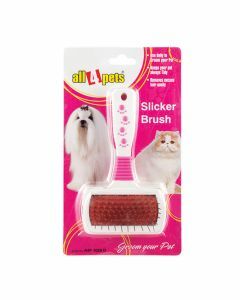 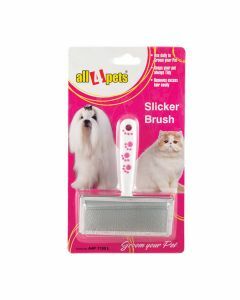 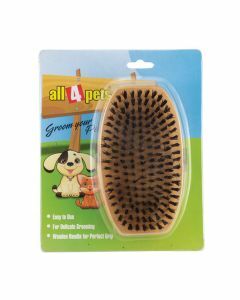 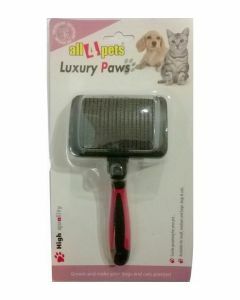 Slicker Brush of Small, Medium and Large sizes are available for matching the size of your canine. 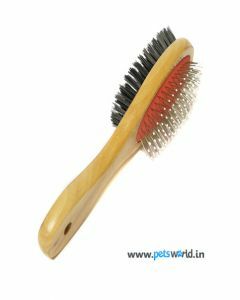 All the brushes available at PetsWorld helps in rejuvenating the dog’s skin by removing dead hair follicles. 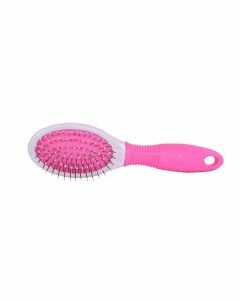 Also, the problem of dry and flaky skin can be rectified by the consistent use of the brush.